ITEM: A pack containing 2 historical romance ebooks by Erin Grace plus a handmade bobbin-lace bookmark, made by the author. Secrets… Everyone has secrets. Some can be ruinous. When Isabelle Barclay is left widowed at the age of twenty-five, she discovers how precarious life can be for a woman alone in the 1850s. She’s surrounded by sycophantic friends who fear her, and treacherous men determined to have her. She escapes to the wilds of the beautiful Scottish Highlands, and is rescued by an unlikely ally with her own hidden past. She didn’t expect to find a revenge plot, a treasured friendship, or a powerful attraction to a Scottish laird determined never to love. 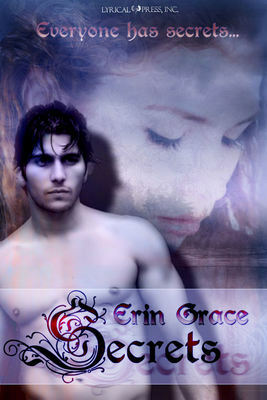 A stormy affair and a midnight duel threaten to change Isabelle’s life forever. 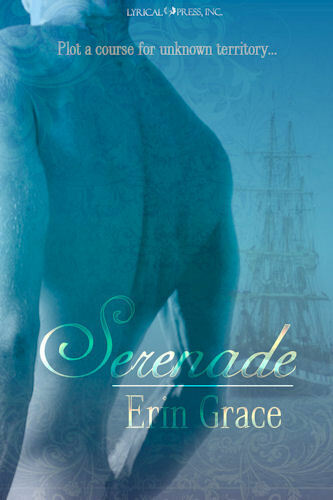 Serenade… Grace is plotting a course for unknown territory. When young Grace Hathaway decides to escape from the threat of marriage to a horrible man, she takes her fate into her own hands, stowing away on the Serenade with the aim of sailing to Spain. Captain Marcus James is haunted by a violent past he can barely remember except in the dark murky sea of his dreams. Competition with government traders has seen him take on illegal hidden goods, just to keep The Serenade and her crew afloat. The last thing he needs is undue attention from the wrong quarters, and the last thing he expects to find is Grace. Facing stormy seas, bloody battles with pirates and a sizzling romance, will Grace and Marcus find a port of call? CV: Escaping from her ‘real world’ of sales and marketing, Erin immerses herself in unfolding tales of dire circumstance, brave heroines, unscrupulous villains and, of course, passionate hot-blooded men. When not writing, Erin indulges in her love of home-style food by teaching her children to cook. Erin lives with her husband and three sons in the beautiful Blue Mountains of Australia. Details: Alyssa Giordano, a first generation American, never thought being a woman in this day and age would be a disadvantage until she met her first boss. Giordano finds that Kennedy is labeled a swindler and a leading journalist, a woman no less, holds his fate in her hands. But he vanishes in a cloud of lies and creditors and Giordano is rid of him until he walks back into her life and tries to take it. 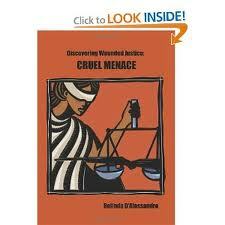 CV: Belinda D’Alessandro was born in Brisbane, Australia to an Italian born father and an Australian born mother. Her father moved from Italy to Australia at the age of seven. Her maternal great-grandparents were from both Scotland and Ireland and she has extended family in Italy, New Zealand, the United States and Canada. 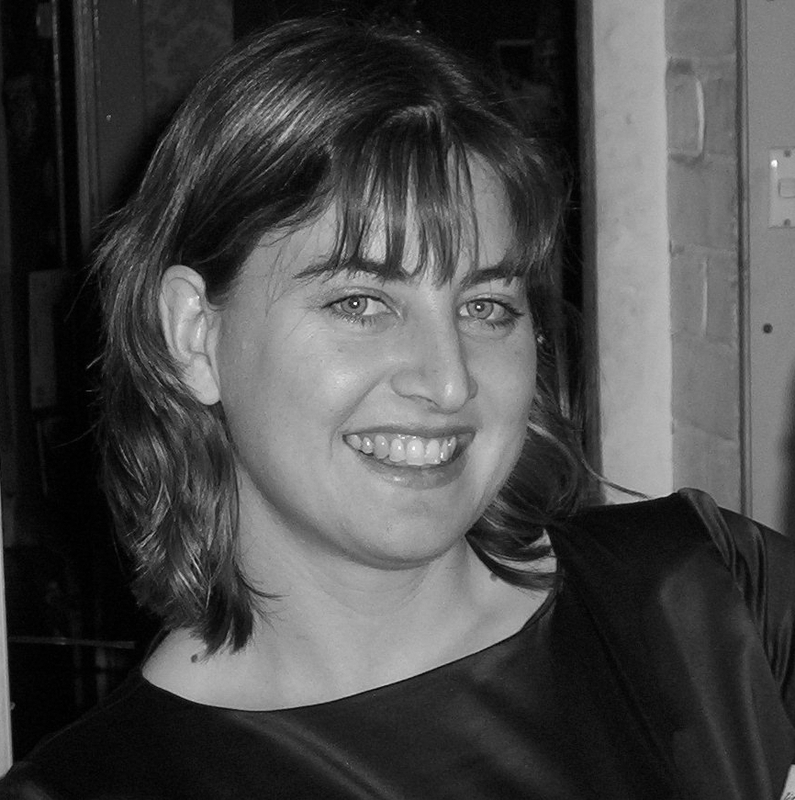 D’Alessandro, the eldest of five children, grew up in Brisbane and on the Gold Coast of Australia, and earned her law degree from Bond University in 1992. She worked in the legal profession (as both a clerk and a lawyer) for 15 years in government departments and in private practice. She moved to Sydney, Australia in 2000 to take a clerkship with a Federal Judge and she then moved into private practice and ran her own successful law firm for a number of years. As D’Alessandro started writing her debut crime novel, she also started her own boutique publishing company, BDA Books, at the end of 2007, which she ran at the same time as her own law firm until mid-2009. At that time, a desire to focus exclusively on her writing led her leave her law firm behind and dedicate herself full-time to the publishing company, BDA Books, full time. For now, BDA Books will handle D’Alessandro’s own projects, though she hopes to expand her press to include other authors. To bid please comment in the comment box below.